Google has access to more user data than the company cares to acknowledge but according to a recent report from The Next Web, the amount of data just doesn’t seem enough. 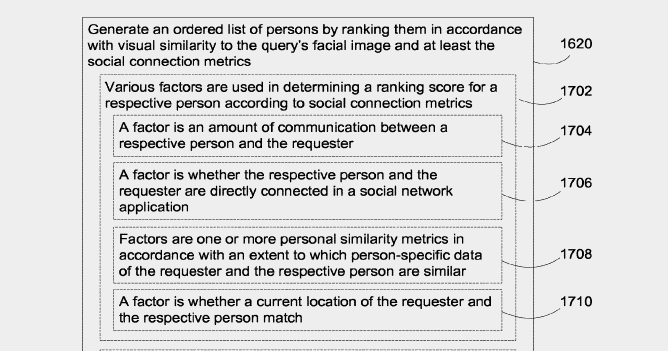 The report reveals that one of Google’s patents has recently been approved which will allow the company to parse social media connections in order to improve facial ID of users. 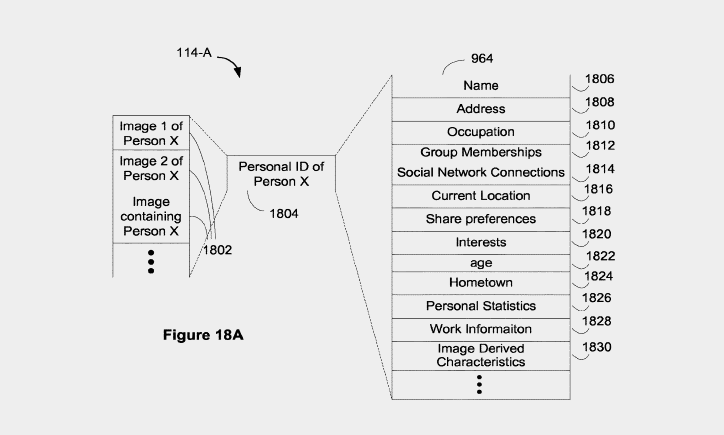 The patent, titled ‘Facial Recognition with Social Network Aiding’, highlights an artificial intelligence-based feature which might be used to improve the functionality of Google’s reverse image search. Instead of using visual cues to identify people, the patented technology will make use of various forms of data from personal communications, social networks, collaborative apps and the calendar entries to delivery more accurate results. According to the report, the patented feature will allow users to enter a visual query in the form of an image and the system will use AI to analyze the image to find other images that are visually similar. Other than matching visual cues, the software will take additional steps to confirm the person’s identity via various other data sources. It’s worth noting that the patent doesn’t mention how the company plans to use the technology, but it’s quite obvious that it will greatly benefit both Google’s reverse image search and Google Photos. The patent also describes a way for the software to analyze people in a given photo and share the photo with them by tagging them in it. While the technology does seem quite fascinating, it’s bound to raise questions about privacy as it could definitely be used as a tool for mass surveillance, or for cyber-stalking. Since the technology is currently just in its patent stage, you shouldn’t be worried about Google aggregating your facial data right now, but it’s definitely a possibility in the long run.